Over the years, the Scottish lower leagues have been a breeding ground for numerous young talent. 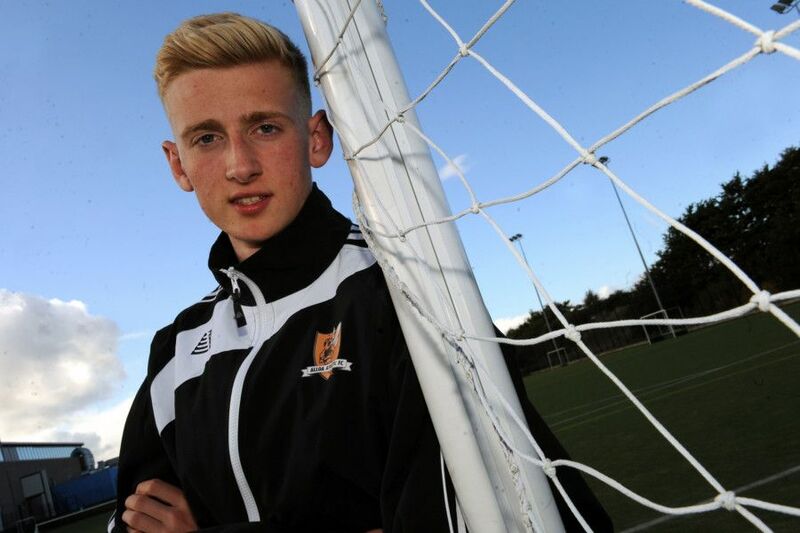 Here we look at 19 promising youngsters currently developing in the Scottish Championship, League One and League Two. The 21 year-old is currently on loan at Ayr United from Celtic. He has made a total of 31 appearances for the Championship side and has made a name for himself after keeping 14 clean sheets this season. Released by Partick in the summer, the striker has proven himself at Raith by becoming top scorer in League One, and is just one goal away from hitting 30 for the season. A Pacy winger with an eye for a goal. The 23 year-old has hit the net 13 times this season in League One and will be hoping to force his way into Steve Clark's plans on his return to Kilmarnock. Breen has made just six appearances for Edinburgh City this year, but has shown some strong potential. He has scored once for the club since his loan move from Hamilton, which finishes at the end of this season.